Chalawan Por Onnut obliterated opponent Rambong Leesorkanka during a 119-pound clash yesterday in China. 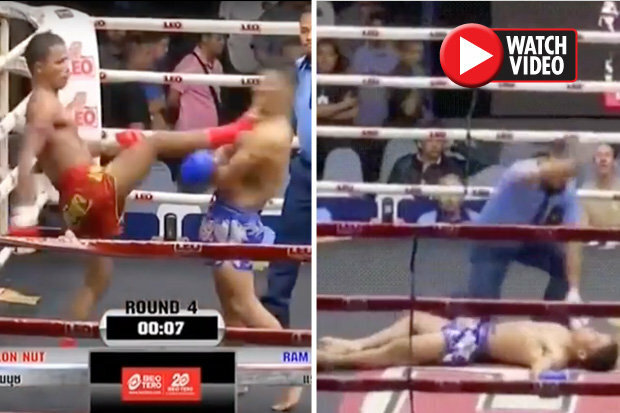 Video footage shows Onnut, who has more than 70 wins in the sport, handing his opponent a barrage of savage blows. Then, just after round 4, the bloke in the red shorts hits a devastating combo on his opponent, which leaves him frozen. The fighter then finishes his rival off with a final kick to the jaw. Leesorkanka hit the canvas and there was no chance he was getting back up. The clip was uploaded to Twitter, where it has racked up more than 2,000 retweets and 3,700 likes. “Something truly satisfying about a front kick KO,” one comment read. Muay Thai boxing is a combat sport that originates from Thailand that uses stand-up striking along with various clinching techniques. The physical and mental discipline which includes combat on shins is known as “the art of eight limbs”. 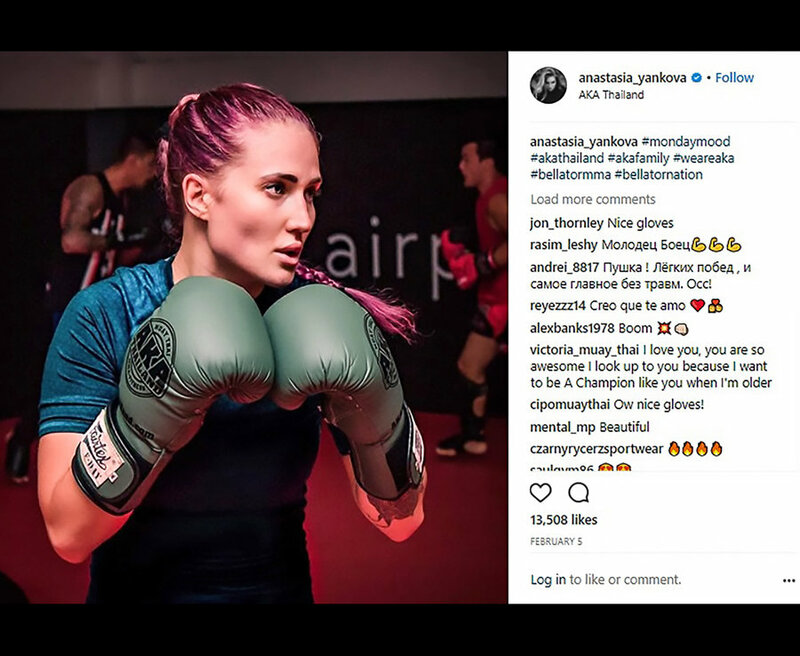 It gets its name because it is characterised by the combined use of fists, elbows, knees, shins, being associated with a good physical preparation that makes a full-contact fighter very efficient.